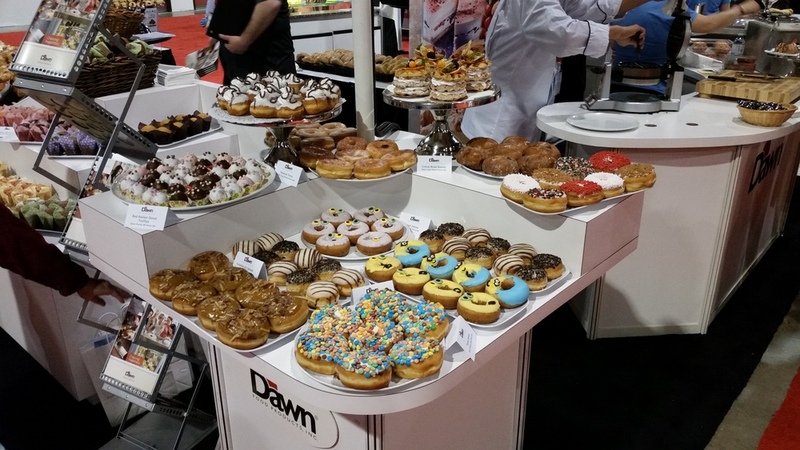 This is our first year attending the Bakery Showcase trade fair, being held this year at the International Centre Toronto, located in Mississauga, ON. The show has turned out to be absolutely fabulous, so far. We have received a tremendous amount of positive feedback from show-goers about one of our latest innovations, Katana Robotic Scoring. We've also had an opportunity to connect with some of our friends and colleagues from around the country, further strengthening our working relationships. If you have a chance to come out and see us, doors open at 12:00 PM today and the show ends this afternoon at 5:00 PM. We look forward to seeing you there! !